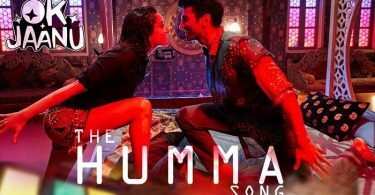 The Humma Song lyrics from ‘OK Jaanu’, featuring Aditya Roy Kapur and Shraddha Kapoor in the lead. Directed by Shaad Ali, the music has been composed by Budshah and Tanishk Bagchi. The lyrics of The Humma Song has been penned by Mehboob. The song has been sung by Jubin Nautiyal and Shashaa Tirupati. Pehle se hi mangta hu maafi.. If there are any mistakes in the The Humma Song Lyrics from OK Jaanu, please let us know by submitting the corrections in the comments section.